I have read a previous book by this same author (Please Explain ‘Terrorism’ to Me) and enjoy how these books give easy to use ways to explain difficult topics to kids. 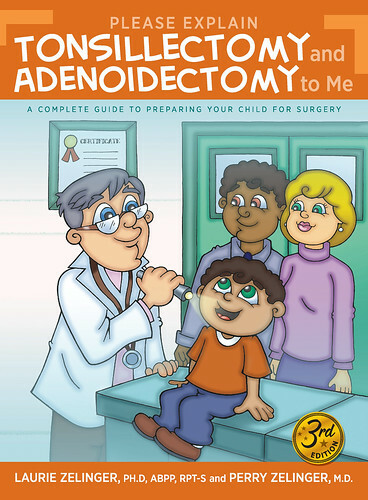 The books look like they are children picture books and while there are some pictures; the books are definitely geared towards parents and helping parents find ways to explain topics – such as going through Tonsillectomy and Adenoidectomy. As a parent who hasn’t gone through it myself; I wouldn’t have the slightest idea how to start if my children needed to go through it. 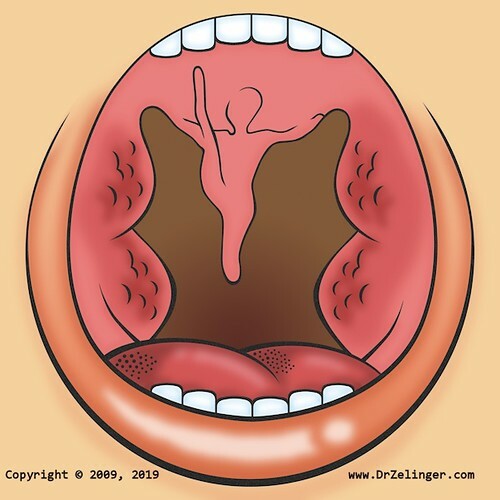 Fortunately for me, Please Explain Tonsillectomy and Adenoidectomy to Me provides easy to understand terminology and vocabulary so that not only can I understand it, but I could better explain to my children (or a child). 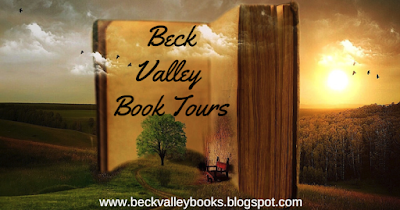 The author does an amazing job sharing their knowledge so that we can understand and process the information so that we can share with children. I have found these “Please Explain” books to be a great help in assisting with those tricky topics that children tend to inquire about!